Fashion Photography _ Mathias Vestergaard Corp.
Street fashion shot for Gademode.dk, Dagbladet Politiken and Euroman. My photos have been featured in Chinese Magazine DONGXI. 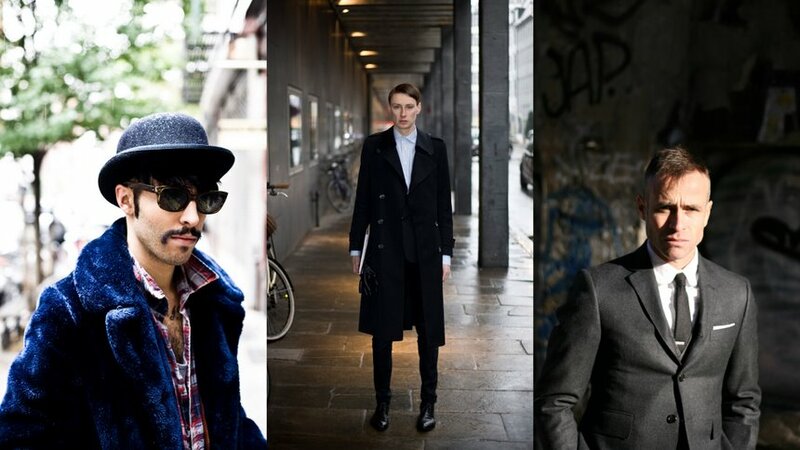 The ‘street style’ photographic style has also been used for a fashion campaign for Only. This entry was filed under Fashion, Photography.